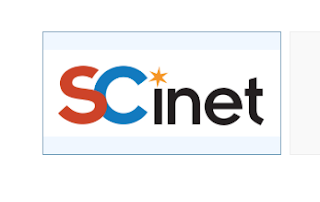 SCinet, the temporary network serving the SC18 conference in Dallas, anticipates peak load of 4.02 terabits per second as participants in this year's top supercomputing event from academia, government and industry demonstrate their capabilities. Last year’s peak load was a record 3.6 Tbps. Forty organizations have collaborated to build SCInet at an estimated cost of $51 million. The network has taken one year to plan and one month to build. It will operate for one week and then be torn down in less than 24 hours.